Short on time? 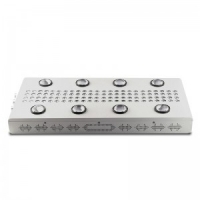 Let led-string-light sellers contact you. 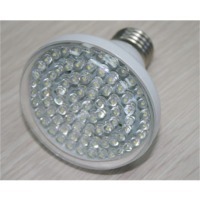 Linhai Xmas Lightsets Co., Ltd. LED String Lights for Indoor Use, Full Color Available. Key Specifications/Special Features: •	For indoor and outdoor use •	No. of LEDs, LED color, steady/blinking, wire, length and more can be customized •	We offer a variety of Christmas and string lights. LED String Lights for Indoor Use, Full Color Available Key Specifications/Special Features: •	For indoor and outdoor use •	No. of LEDs, LED color, steady/blinking, wire, length and more can be customized •	We offer a variety of Christmas and string lights . 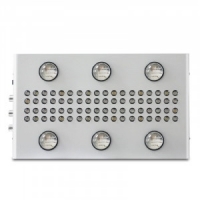 Huizhou Zhongxin Lighting Co., Ltd.
SMD String Light with Transparent Mini Clips, 25 LED with Warm White color, Silver Wire, 24" lead cord, 4" spacing, 3 "AA indoor clear battery case(bateries not included). 10 pieces clear plastic clips included. Try me included in individual package. 24 pieces into one solid color PDQ. Linhai Jiahao Lighting Co., Ltd.
Introduction: LED star string light is the most popular led christmas lights. 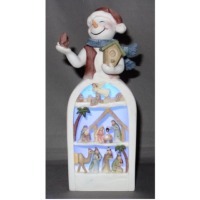 It is mainly used for christmas decoration, landscape decoration and daily decoration. Our led star string light is known for good quality and reasonable pricing. If you are looking for good quality led string light, please try us, we won¡¯t let you down. Parameters: NameLed star string light Part no.Re-sa100x Voltage110/240vac Led qty¡¯100 leds String length10 meters Led spacing10cm Light colorWhite/warm white/red/yellow/green/blue/rgb Wires colorGreen/black/transparent/white AttachableYes Application: LED star string light can be waterproof and non-waterproof. 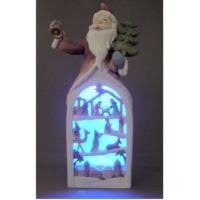 It is mainly used for christmas decoration, landscape decoration and daily decoration. Such as lighting and decoration of wedding, hotels, bars, commercial buildings, home, showcase, clubs, concert, ktv, fashion performance, and stage. 1.Working voltage is 3.0 V. 2.Wire length: 10.0 meter or 20.0 meter, with 3.0 meter (120 inches) leading wire. 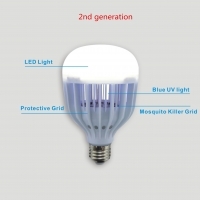 3.¡é3 LED bulbs: 50 pcs or 100 pcs each string. 4.Bulb spacing is 14.25 cm (5.59 inches) or 17.1 cm (6.74 inches). 5.Power consumption is about 0.4 watt or 0.8 watt. 6.Amorphous silicon Solar panel system, panel size is 84.5 * 97.3 * 3.2 mm. 7.With Li-ion AA batteries. 8.White, red, yellow, blue, green, warm white and multi ¨C color 9.Available bulb covers shape in C6, G12, M5, C7, P5, S3, BF, DF and LC. 10.IP 44 waterproof. 20 sets per carton, carton size: 55 * 31 * 35 cm, 0.06 cbm, G.W IS 13.5 KGS.